If a complete residential roof replacement is part of your next remodeling plan, take it as an opportunity to transform your home with a different roofing style. It can also extend your home’s functionality, maybe even prepare it for future additions. Let’s take a look at today’s most popular roofing styles. The gable roof is the most popular roofing style. Ask a child to draw a house, and they’ll likely draw one with a gable roof on it. The build is simple, with two equal roofing planes that meet at the peak – the wall space right under the peak forms the gable. Traditional gable roofs have typically steep slopes and are effective at shedding rainwater. Deviations from the basic style are cross-gabled roofs, which are basically several roofs in one structure. An asymmetrical version, with one side being much shorter than the other, is known as a saltbox roof. Hip roofs are the four-sided versions of gable roofs, with the longer sides forming a ridge. The four-sided shape adds wind-resistance to the basic structure and typically requires residential roof repair to a lesser degree compared to gable roofs. Take a gable roof, and add another slope to each side – very steep sides and gentle tops – and you have a gambrel roof. A gambrel roof lends itself well to expansion with its increased attic size. The steep slopes can also be installed with barn-style skylights or dormers. A four-sided gambrel roof is known as a Mansard roof while a bonnet roof is a reverse gambrel roof, with the combination of steeply-sloped tops and gently-sloped bottoms. A skillion roof is a single-sloped roof that sheds rainwater to the short side of the house. Often called a lean-to, skillion roofs were originally used in sheds. It has since become a popular roofing option for contemporary style homes and is an alternative to flat roofs. 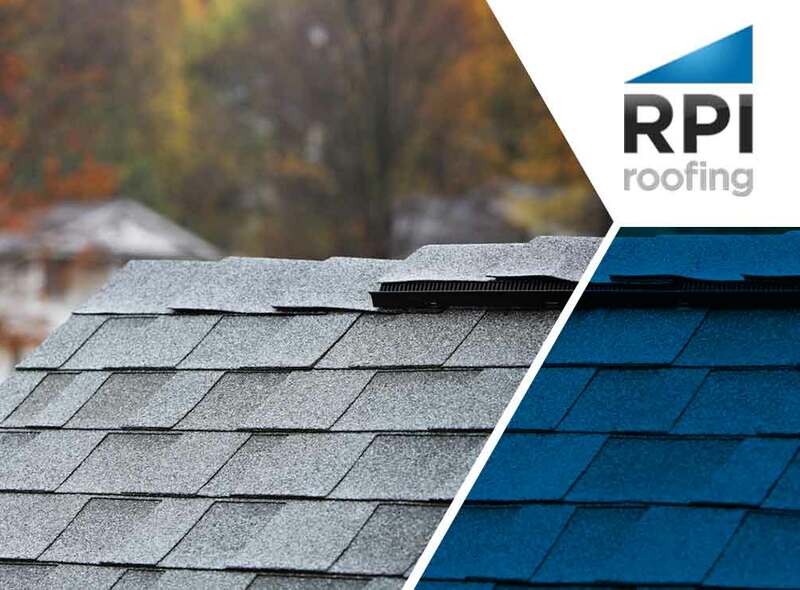 To learn more about these roofing styles, or if you’re looking for a residential roofing contractor for your project, call RPI Roofing today at (912) 289-0999. You can also fill out our contact form to schedule a free estimate. We offer our services to homeowners in Richmond Hill, GA.